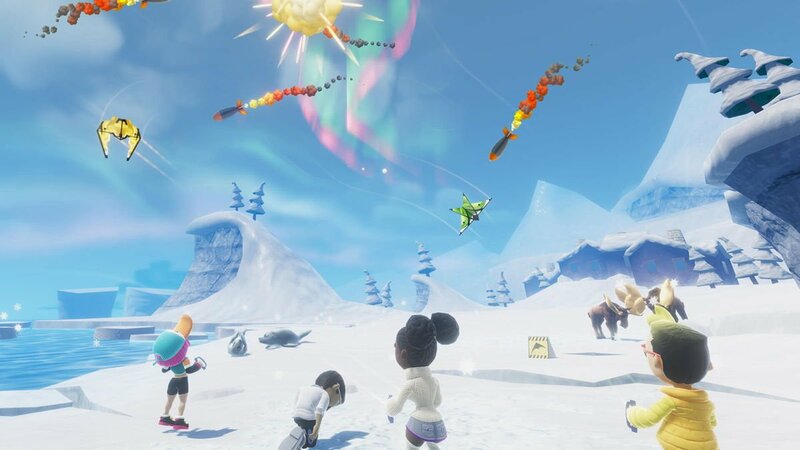 HandyGames has announced Stunt Kite Party, a new party game heading to the Nintendo Switch early next month. 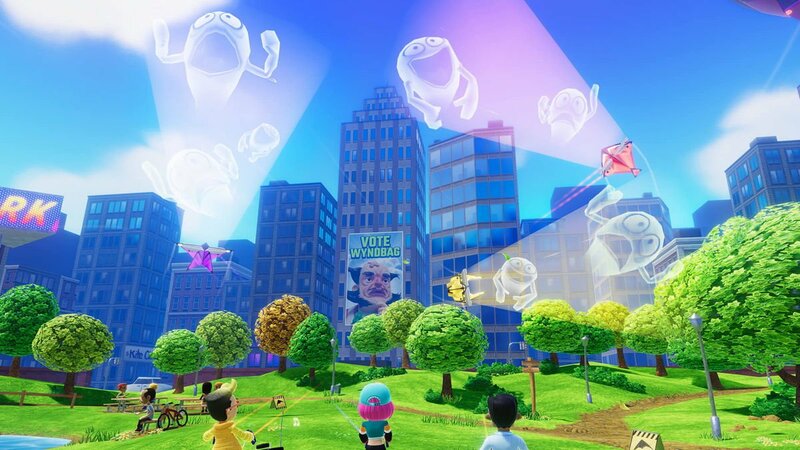 If you're starting to get a little tired of the same old boards in Super Mario Party, this one hopes to grab your attention with the subtle art of kite flying. That's not all you'll be doing, though, as ten "crazy" game modes will have you fighting off aliens, stealing honeycombs from bees, and even bombing your friends. You can also set up your own little tournaments to see who comes out on top. 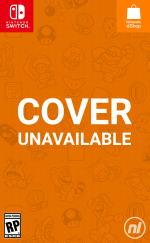 It also features a single-player story mode where you take on the role of a young and very gifted pilot. You've just arrived in the Big City to discover that kiting is against the law - the outrage - so you'll need to set out and make new kiting friends, doing everything in your power to convince the mayor to let kites be flown once again. Stunt Kite Party will be launch on Nintendo Switch on 8th February for €9.99 / $9.99 / £8.99, available to purchase directly from the Switch eShop. Will you be flying high with your friends on this one? Or are party games just not your thing? Let us know in the comments below. The absolute definition of a "game of the year contender". i'll probably pick it up. I do enjoy party games. I still confused about this game. Is it like Kite battles in Indonesia ? “Exciting story mode”... if you don’t get mow lawns in order to go buy and assemble a kite kit in the game, preorder cancelled. The bar for a quality game worthy of our time is now higher. I respect what's going on here. Making games is hard and tedious. ... I don't understand what I just saw, and I refuse to request clarification. Finally, the game we've been looking for... one that screams "that'll do". As someone who grew up flying stunt kites, I was super excited then super let down when I heard about this. Stunt kites work with two handles. You hold one in each hand and pull them to direct the kite. Imagine my surprise when I discovered that there were NO MOTION CONTROLS! Stunt kites are literally flown exactly like the controllers would be held, but it got left out. This game went from instant buy to huge disappointment.